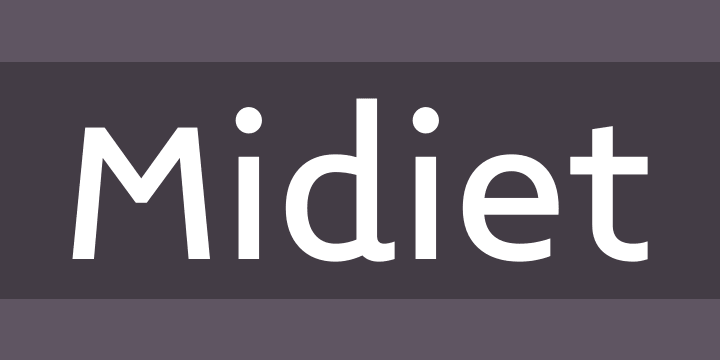 The letterset from the design scratches for Midiety in 1990 was modified their proportions of capitals, lower cases and numerics after the long intermittent lettershape studies, then finally has been given a name Midiet with only bold complements on 4th January/2009. In the same January, two weights had been added. 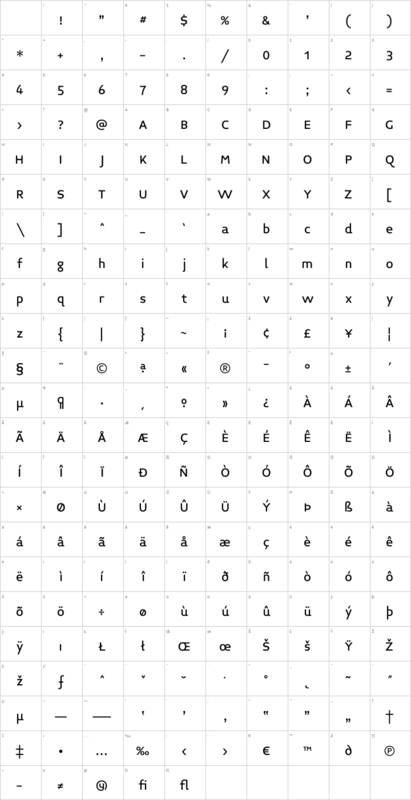 Midiety was the source typeface for my Engraver Sans and Pica, here the trio has been made with the new comer Midiet. Midiet is designed by Yamaoka Yasuhiro 1990-2009.